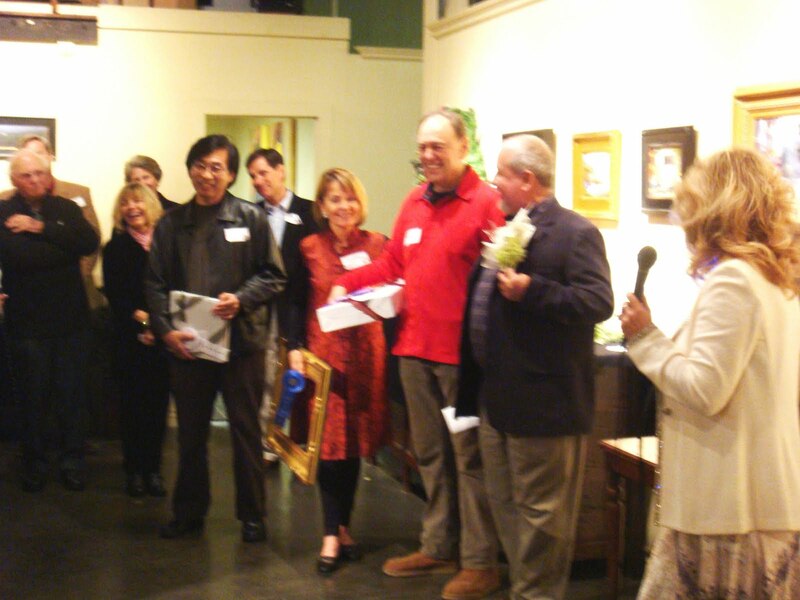 Min is honored to have received 3rd place at the Socalpapa Winter Juried Show (click for online thumbnail exhibit). This is Min’s first exhibition with Socalpapa and he is very appreciative of the support and welcome that its members shave shown him. We thank Socalpapa for hosting the event, all the judges in their difficult task of selection, and the participating artists for their display of excellence. 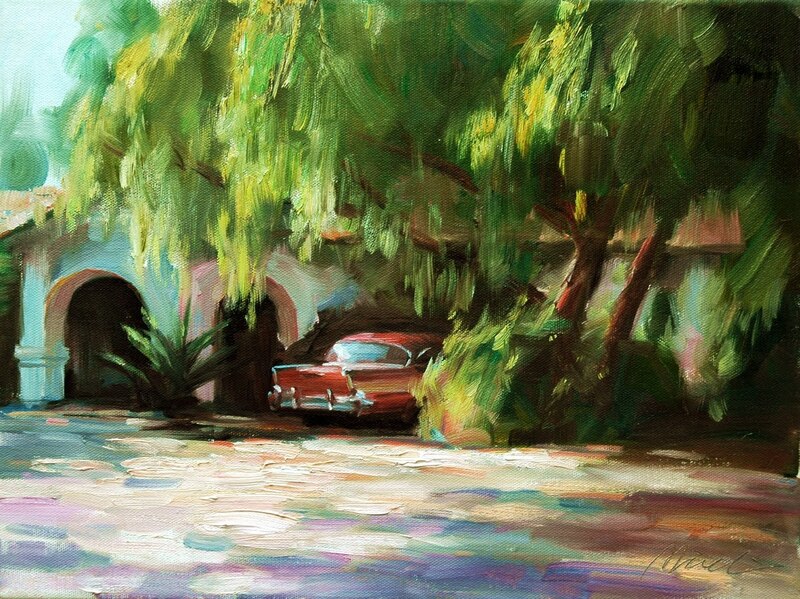 His work, “Rancho Classic,” features a 1957 Chevrolet in a Rancho Palos Verdes landscape. Socalapapa’s news coverage of the event is here (scroll to the bottom of the page). 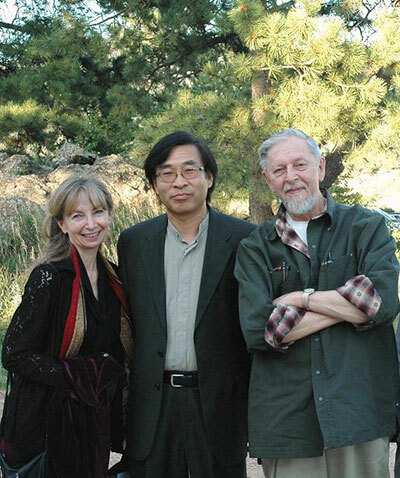 Min has been juried into two exhibitions, respectively, by the two groups and updates will be featured in a follow-up article. Warm Wishes & Happy Thanksgiving from Min and minlifinearts. IIf you cannot be present at the live auction,Â you may place your bid through the Secure Bidding Form link below. Please allow 24 hours for bids to be reflected on the website. Online bids can be superseded by phone and in person bids during the live auction. Final Day for Online Bidding is August 28, 2008. If you wish to compete in the bidding on auction day, you must obtain approval to bid by phone (see below) or attend the live auction. To bid by phone on auction day, you must obtain prior approval by contacting Wes Rutt at (970) 482-6912. A limited number of phone lines available. 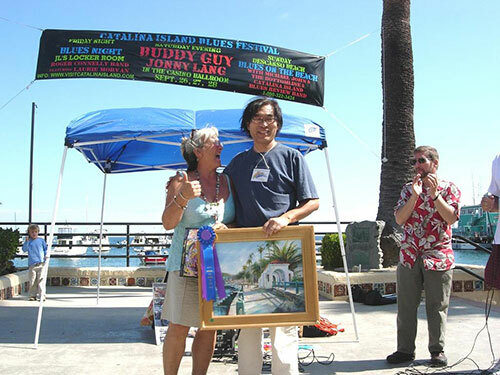 Min is honored to receive the 1st Place Award for Oil Painting at the Catalina Art Festival of 2008. Last year, Min received 2nd Place. For a view of Min’s Catalina works, please visit the Catalina Series. 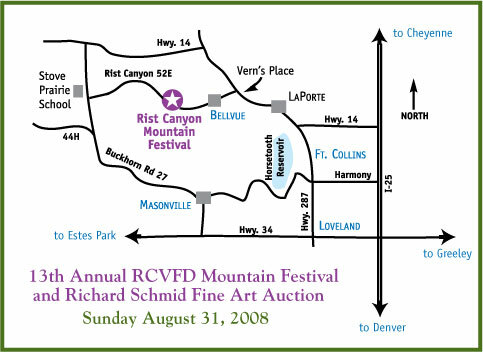 Min is proud to be participating in the 13th Annual Richard Schmid Art Auction. The Preview opens at 10:00 a.m. on Sunday, August 31, 2008, and the Live Auction is from 1:00 to 4:00 p.m.
Min will also be at the Live Auction to meet new friends and fans. We hope that you will join us for the festivities.